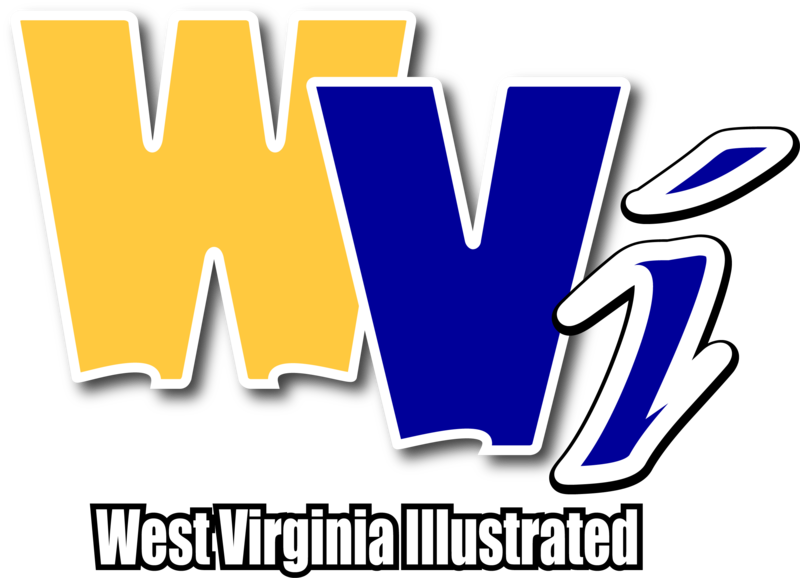 MORGANTOWN, W.Va. - A lack of efficiency on third downs has plagued West Virginia in its last two outings. With all that went well in the 58-14 demolition of Baylor on Thursday evening, whether it was the 58 points in just 64 plays, many players getting involved, the 568 yards and 8.9 yards per play, there was still the problem on third downs. WVU went 1-for-10 in that area for a second straight game, a surprisingly low number for an offense that was very successful on third down through the first half of the season. 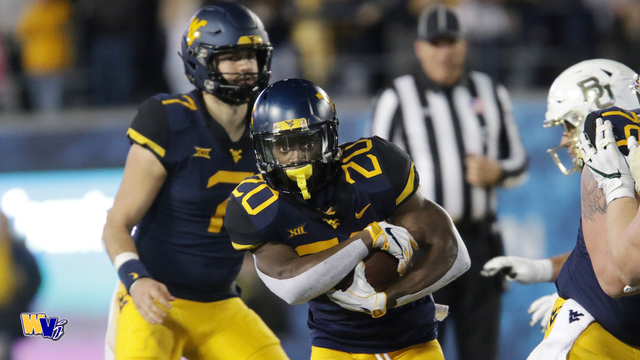 The only third down WVU converted Thursday was on its very first attempt, a 12-yard completion from redshirt senior quarterback Will Grier to redshirt sophomore tight end Jovani Haskins. After that, the final nine third down attempts failed. While that 1-of-10 mark is nowhere near a statistic the team wants to see, it was a little altered because of specific situations. On third and 10 in the second quarter at Baylor’s 39, offensive coordinator Jake Spavital called a run play for redshirt freshman running back Alec Sinkfield, which yielded a gain of seven yards to set up a fourth down opportunity. Grier then took the quarterback keeper on fourth down to extend the drive and set up a 25-yard touchdown pass to senior wide receiver David Sills on the very next play. Some of the fourth down numbers were also affected because of eating clock at the end of the game, with the last two third down attempts of the game being run plays to run out the clock --- one a quarterback keeper from redshirt sophomore quarterback Jack Allison on the second-to-last WVU drive, and the other a run for redshirt sophomore running back Lorenzo Dorr on the final play of the contest. That 1-of-10 mark, no matter how it happens, is not a number WVU wants to see as the end result. Through two games, WVU ranked in the top five teams in the country and was No. 1 in the Big 12 at a 12-for-20 clip (60 percent), a vast improvement from the 33.5 percent conversion rate in 2017, one that ranked eighth in the conference and 112th nationally. It was a major talking point all offseason, and the results of those conversations showed. Even entering the game against the Bears, WVU still led the conference in third down efficiency, converting on half of its attempts. But now, the tide has changed. The Mountaineers are a combined 2-of-20 on third down the last two games, dropping their success rate this season to 44.9 percent. That number still puts them at No. 4 in the conference and No. 26 in the country, but the drop in efficiency is alarming to some. Like Grier said, WVU is still winning games. It boasts a 6-1 overall record and a 4-1 record in conference play, putting it in a three-way tie with Texas and Oklahoma for first place. And also like Grier said, it does need to be addressed. Getting the offense into more manageable situations will be key. When the third down efficiency rates were at their peak the first two weeks, WVU’s average distance on third down was six yards against Tennessee and 7.4 yards against Youngstown State. The last two games, it has been averages of 9.2 yards and 7.4 yards, respectively. “We just have to make routine plays,” Sills said. They understand what it takes. They know they need to put themselves in better situations sometimes. They know they need to do everything it takes to sustain drives and not let them fizzle out.